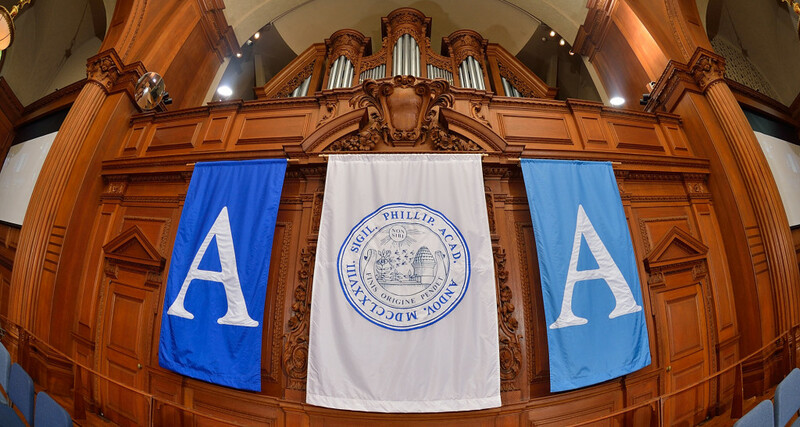 Since its founding in 1778, Phillips Academy has evolved intentionally, broadening and deepening its commitment to impart “knowledge and goodness” to “youth from every quarter.” Visionary leadership has shaped this transformative work; generations of Phillips and Abbot faculty, staff, students, families, and trustees have propelled it. Their efforts have made possible our metamorphosis from two schools, segregated by gender and primarily for the privileged, into a single institution that is proudly co-educational, multicultural, and socioeconomically diverse. We launch the 2014 Strategic Plan from a position of strength. Given the vast experiences and global roots of our student body, connection becomes at once more possible and more necessary. Our challenge – and opportunity – is to link our students meaningfully to each other, to their school, and to the world. Guided by the principle of financial sustainability, we will concentrate our resources over the next 3 to 5 years on the advancement of three sets of strategic priorities, each indispensable to and often intersecting with the others. By promoting EQUITY AND INCLUSION we will move toward full realization of opportunity for young women and young men from a broad spectrum of backgrounds. CREATIVITY AND INNOVATION in and out of the classroom will spark the intellectual curiosity of students with wide-ranging academic talents and life experiences. We will weave lessons of EMPATHY AND BALANCE throughout our program, teaching our students to acknowledge their obligations to others and the natural world, to respect diversity of thought, and to value health and reflection. 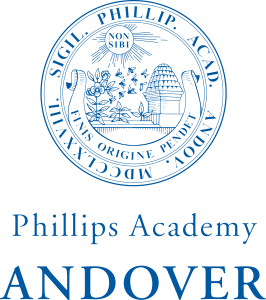 We focus this Strategic Plan on the quality and fullness of the Andover experience. We will ensure that each of our students appreciates the advantages of living and learning among peers with various perspectives. We will forge new understanding beyond the traditional boundaries of the Academy. We will recognize that non sibi calls for civic engagement, self-awareness, and prudent use of resources. We will define and model sustainable excellence born of curiosity and discernment.